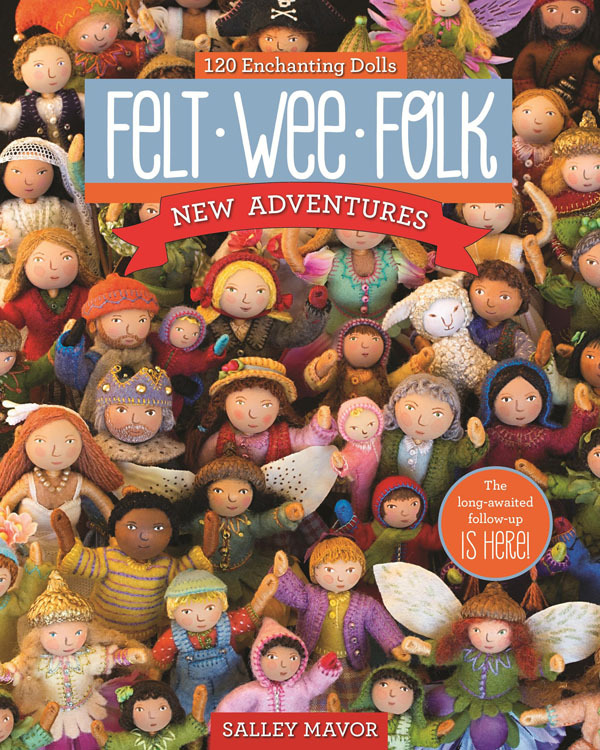 It’s been almost a year since the new edition of Felt Wee Folk – New Adventures was released, so I thought I’d bring you up to date on what’s been happening. Besides feeling a bit guilty for contributing to the wee folk addiction problem, I’m very pleased with how the book has been received. There’s more than one report of innocent people getting hooked on wrapping pipe cleaners and stitching little felt outfits. From what I hear, they’re out of control and haven’t the will power to stop making wee folk dolls. I say, keep stitching, because it helps calm the soul. The book is now into its 2nd printing and sales have passed 9000 copies. Just imagine the wee folk population explosion! Printed copies or the e-book version have found their way to every corner of the world, helping make the book a C&T Publishing Top 10 Bestseller! 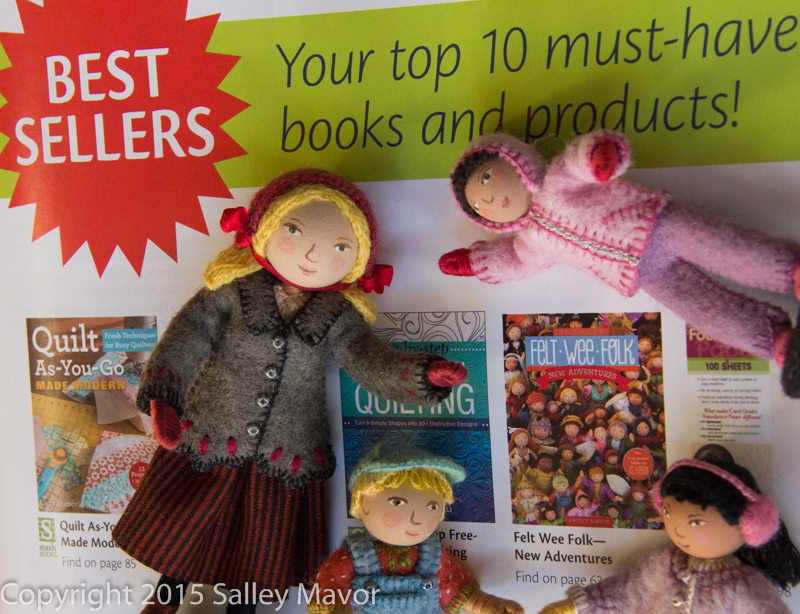 Most books are purchased in craft and quilting shops and from online retailers. A big thanks to all of you who’ve ordered autographed copies from my Etsy Shop. Extras include a poster, note card and fairy skirts and wings. Besides all 50 states, I’ve sent copies to Australia, Canada, UK, France, Norway, Jordan, Israel, Taiwan, Brazil, Latvia, Japan, France and Russia. 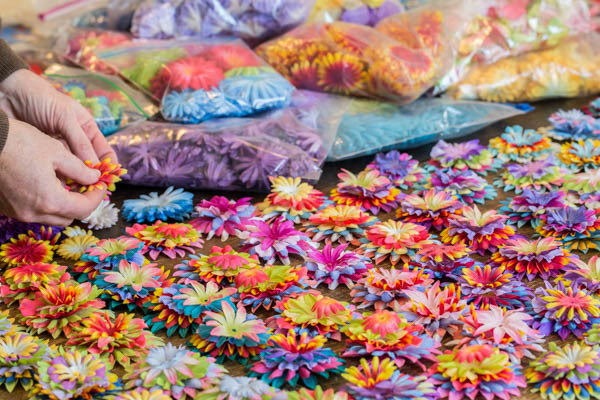 Hundreds of fairies have been dressed in faux flower skirts and wings purchased from my Etsy Shop. 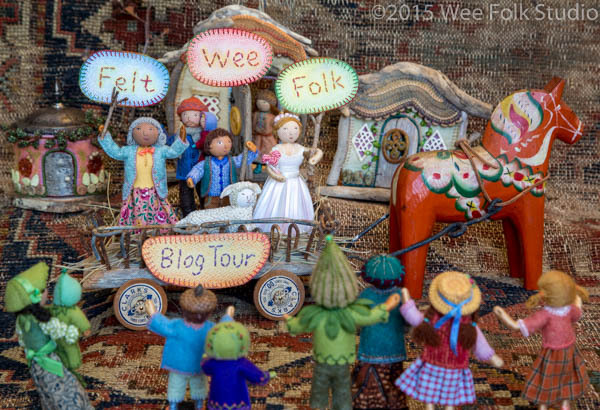 The Felt Wee Folk book trailer has been viewed well over 10,000 times on YouTube, C&T and my Facebook Page. People have found out about the book through social media (Facebook and Instagram), the blog tour and magazine articles. I like to think that lots of wee folk brides (and grooms) topped wedding cakes this past year. Rob and I spent some time playing outside with the wee folk in the bugle weed forest, which grew in our yard. 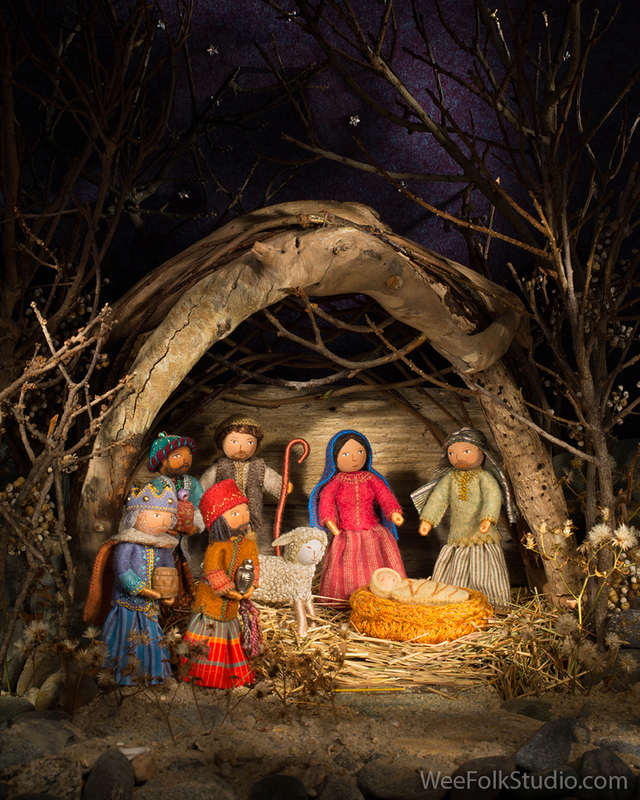 Many of you made you made and set up your own nativity scene this past Christmas. 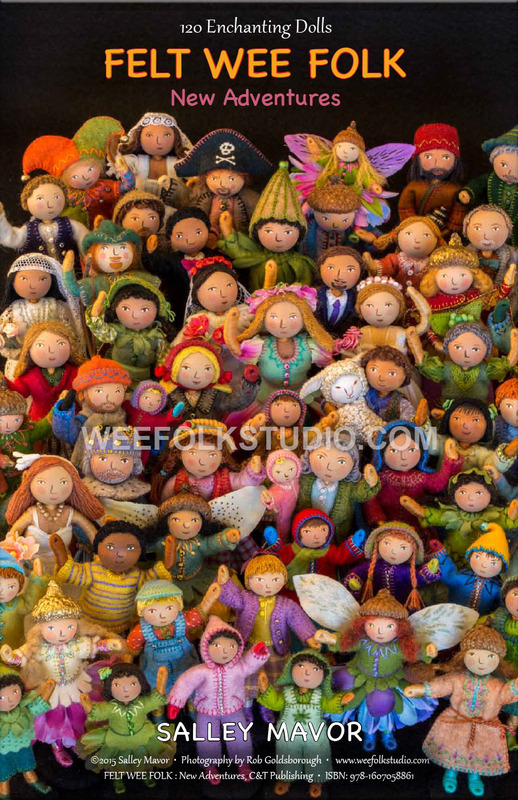 I hope that Felt Wee Folk – New Adventures continues to be available for a good long while, so that more innocent people can get hooked on making wee folk! 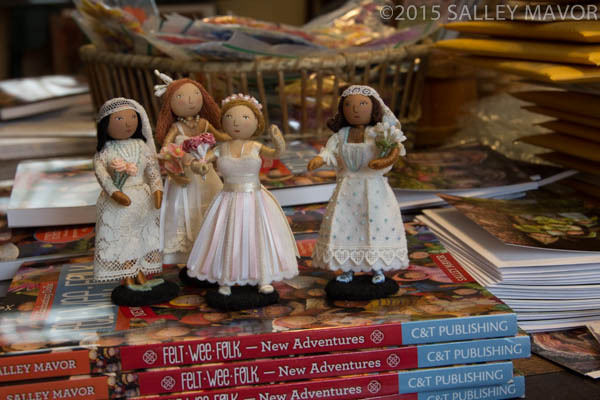 This entry was posted in 2nd edition, Felt Wee Folk by Salley Mavor. Bookmark the permalink. Congrats on your massive sales of your latest book!!! I have to tell you that I had one of my best Christmas’ ever—because it was a Salley Mavor Christmas!!!! 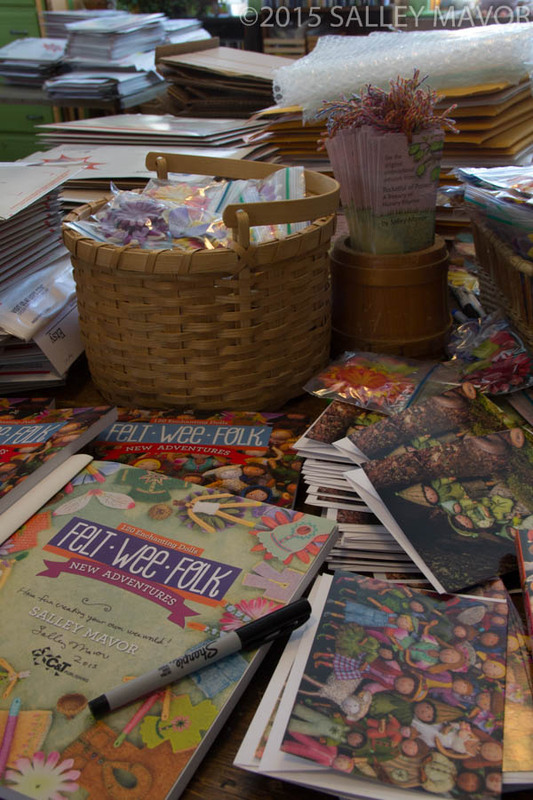 I received your Felt Wee Folk book, plus several of your other picture books…just loved looking at each and every page…plus, loved all of the extra “goodies” you included in the order! Thank you so much for your generosity in sharing your incredible techniques and designs; I can’t wait to get started creating my own little felt folk! Really enjoy reading your blog site, and all of your news that you continue to share with us, too!!! Your husband’s photos of both of your travels have been wonderful to view, as well. Continued success in 2016—can’t wait to see what you come up with next!!! Writing a book is a long, and often arduous process I imagine, but it was worth it eh?Well done!! Making people happy through making dolls is a lovely thing to do. Congratulations to you and the Wee Folk for your well deserved success. All of you have brightened the lives and imaginations of countless people. Nancy, thank you for describing your heart felt project in such detail. It’s sure to be meaningful on many levels, in the making and viewing. Sally, I’m very excited to hear of the great success you are having with your book. I bought one for myself for Christmas and have looked through it many times. My 3-1/2 year old granddaughter also loves going through it. I think we’ll have many happy times making wee folk as she gets older. I’m looking forward to seeing what new ideas and projects 2016 brings to you. Thank you for your blog. I love opening it and seeing your wonderful characters come to life. Thank you for being SUCH a loyal follower, Rebecca! Thank you for sharing your amazing ideas and talent. 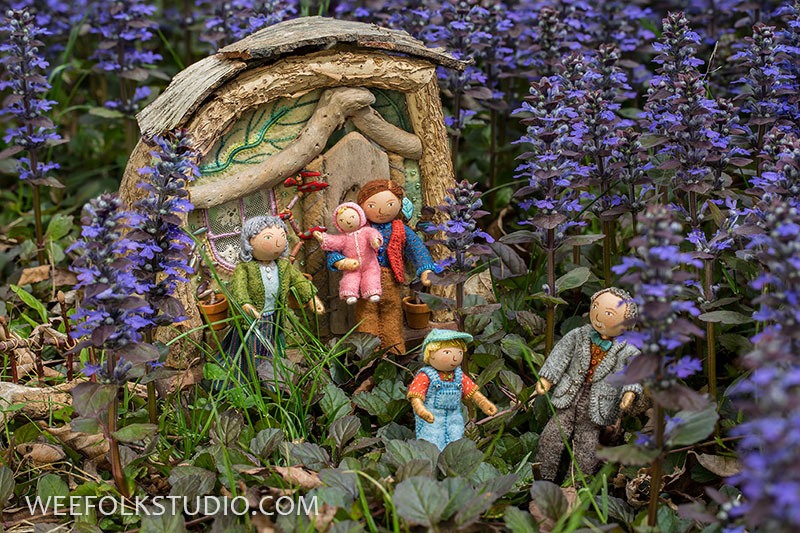 I have loved Wee Folk since I purchased a “Bud and Ivy” kit for my daughter years ago. 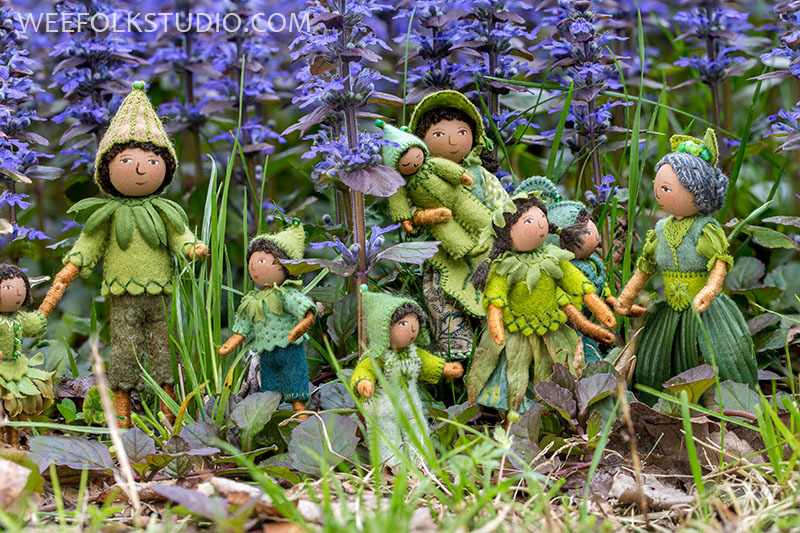 After making them, we were both hooked, and many friends received woodland folk, flower fairies and personal lookalike dolls as gifts. I had to order your New Adventures book as soon as it came out. My daughter is now 21 and finishing college, but we sat together oohing and aah-ing over it and cooking up ideas. Even if we never get around to making them happen, that time of memories and closeness was worth it. You make so much magic happen!